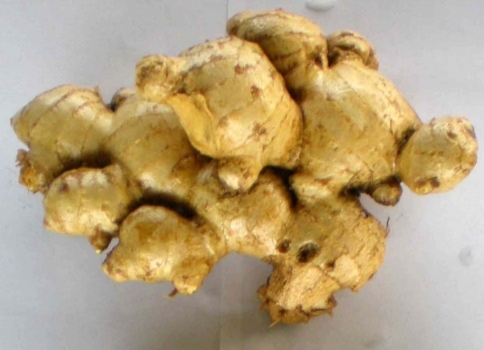 We Sell Fresh Ginger from�North East, India. We provide our customers Ginger in Fresh, Dry & Powder forms as per the�demand. � Widely grown in different parts of India, ginger is generally named after the�localities where it is grown. Some of the indigenous cultivators of ginger in�North east, Assam are Aizol, Halflong and Nadia. � Commercial cultivation of nadia variety of ginger which was in great demand�in the spices market. � Ginger is important cash crop northeast region. Northeast region is emerging�as indian�s organic ginger hub. � Growers produce mainly two varieties of ginger: Nadia, with high fibre; and�Aizol with less or no fibre. Aizol is more in demand and has negotiating value�in Domestic and the international market.